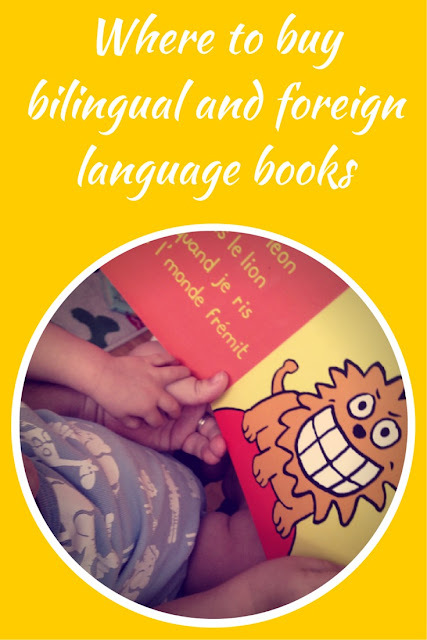 Do you struggle with ordering bilingual books or books in foreign languages? Do you know of specialised book stores for lesser known languages? Amazon is a great resource, of course, but it does not exist everywhere and some languages are not very well represented on it. I struggle with Portuguese books on Amazon. Also, it can be quite hard to look for recommendations, unless you have a title already in mind. 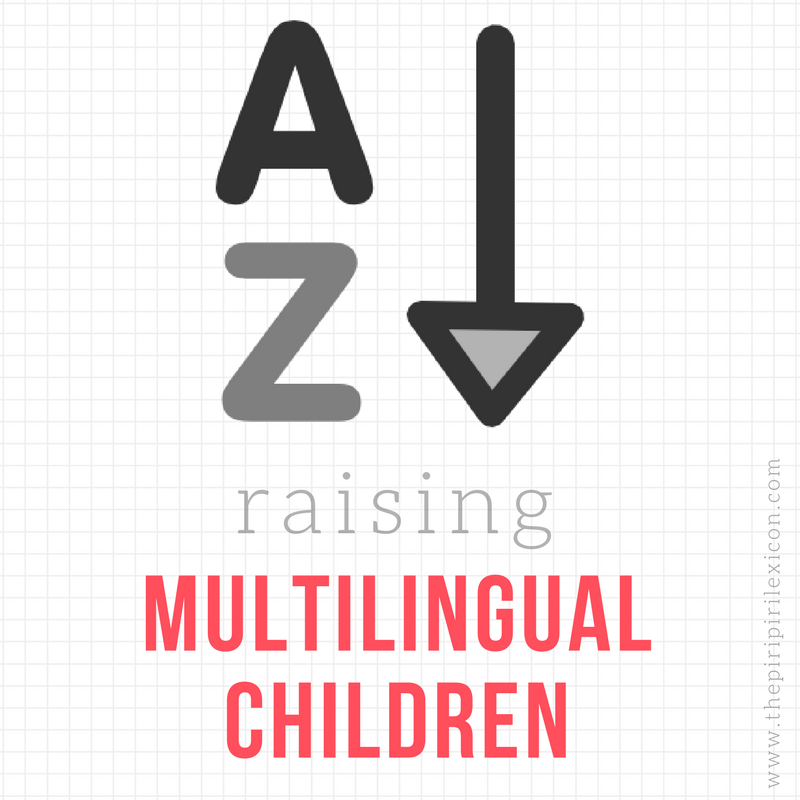 I therefore asked a group of multilingual bloggers to share their little secrets and asked where they bought books for their children. Many simply said they asked family to send them materials but this is not always possible. Here is a list of online shops where you can find books, toys, CDs, DVDs and more either in foreign languages or in bilingual versions. If you have other recommendations, please do get in touch and I will be pleased to add to the list. Edited: to say that I am only including non-Amazon based websites you can order directly from (and only paper-based books, for now). thank you so much for these Carina. very helpful. Here are a few for Australia (according to the columns on your table). I have not ordered from them all but I think they are all ok.
www.letoboggan.com.au, from Australia, we ship overseas and we are the distributors for the Portuguese distributors Porto Editora and Editorial Presence, and a few more in other languages.